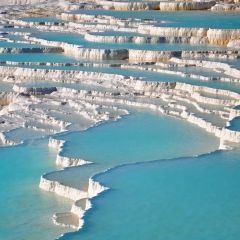 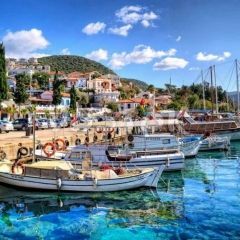 If you already have certain destinations in mind for your upcoming Turkish holiday, Alaturka offers countless options for exploring these must-see places. 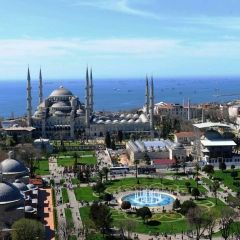 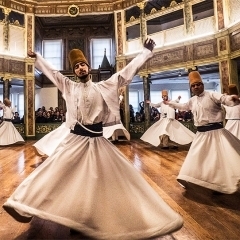 With an array of day tours and package tours led by experienced and local guides, you are sure to get the best out of your time in Turkey. 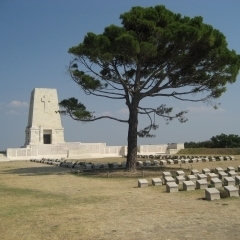 Below you can find tour info for unique itineraries designed to introduce you to the highlights of this magnificent country. 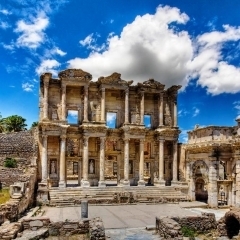 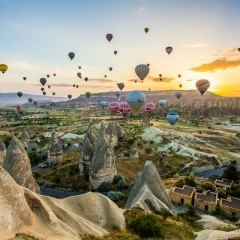 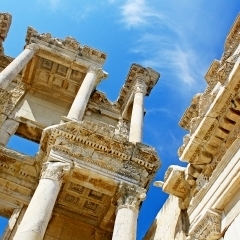 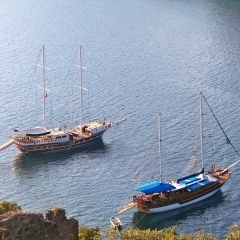 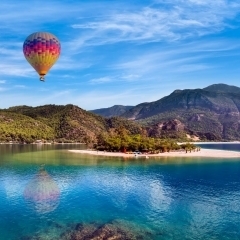 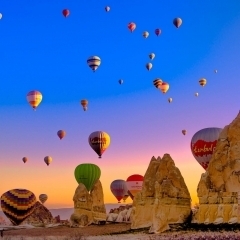 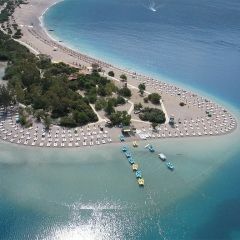 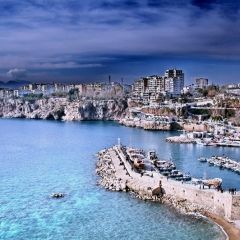 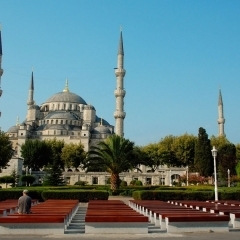 Istanbul, Cappadocia, Pamukkale, Ephesus, Gallipoli, Fethiye, and Antalya await! 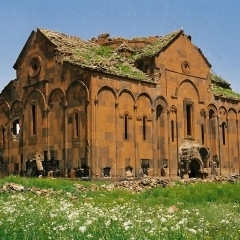 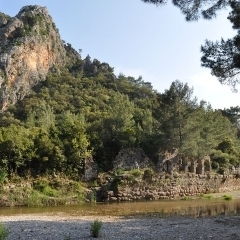 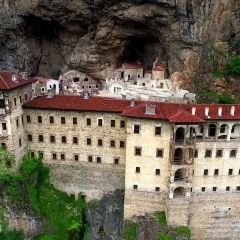 Important Byzantine and Ottoman sites unique handicrafts and the stunning scenery of the Black Sea. 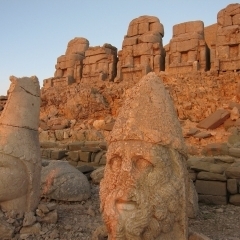 Mount Nemrut is home to one of the world's most important Hellenistic sites. 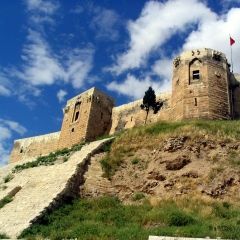 Discover the birthplace of Abraham and the world's oldest temple, 6000 years older than Stonehenge. 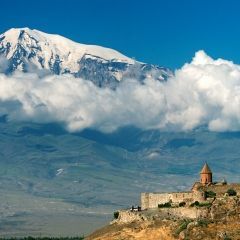 Unlock the mysteries of Mount Ararat, the reputed final resting place of Noah's Ark. 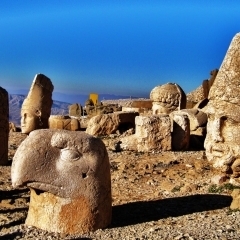 Visit the historical sites of the Urartu Kingdom and soak up the views of Turkey's largest lake. 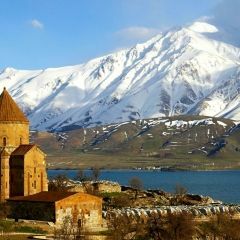 Mountains frame ancient east Turkey, history from Ottoman, Mongol, Selcuk with modern ski slopes for everyone. 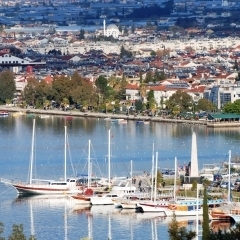 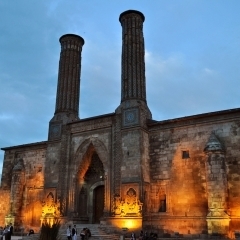 Ancient City with modern life, famous for its history, people and outstanding cuisine. 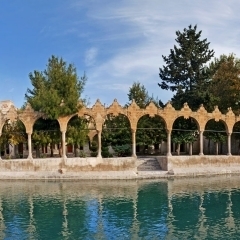 Enjoy this ancient city, building influenced by different cultures and the subject of the famous book Kar.